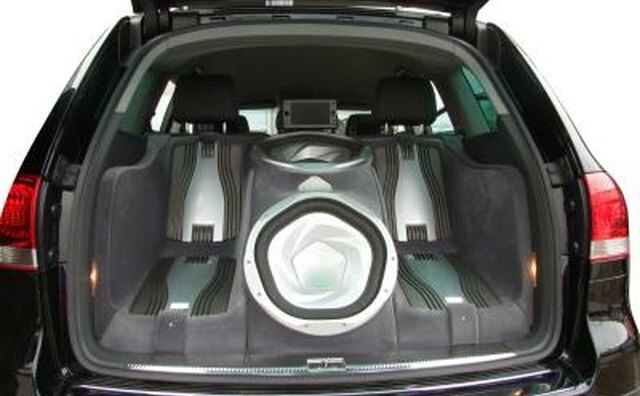 How Much Does a Good Car Sound System Cost? 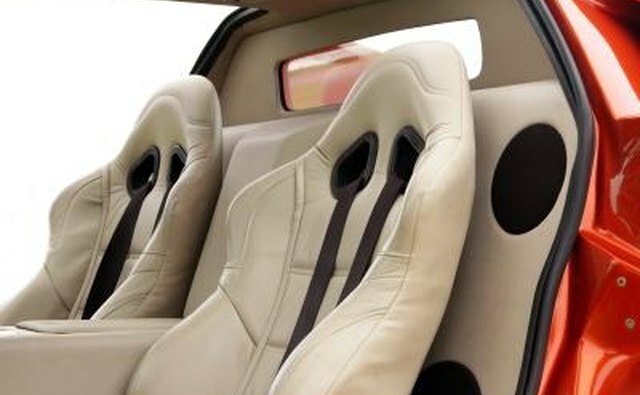 The price you pay for a quality car audio system will vary depending on your budget, the components you want and the place where you purchase your audio system. 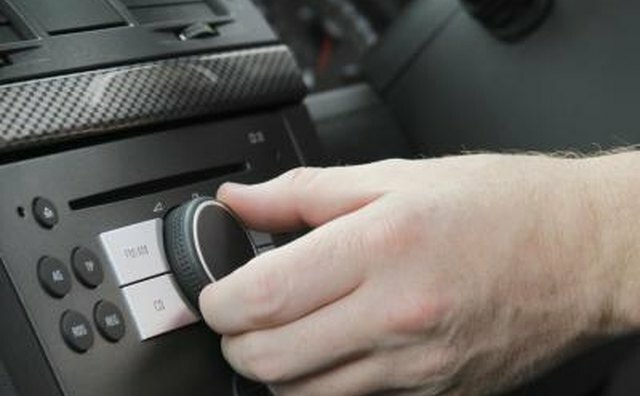 The receiver, or head unit, is potentially the most important part of your sound system, as it affects the rest of your system. A budget-friendly, high-quality receiver will cost around $120 (as of 2010), and a receiver your audio dealer may recommend might cost around $200. Receivers can exceed $1,000, however. 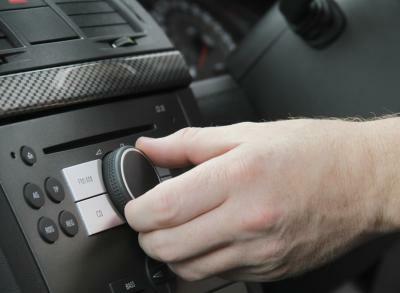 An external amplifier can improve the sound quality and power greatly, as opposed to the alternative: relying on the internal amplifier of your car stereo. High-quality amplifiers range from $200 to $450 and up as of 2010. You can purchase one budget-friendly, powerful subwoofer for $70 as of 2010. Many people purchase two, so two budget-friendly "subs" would cost around $140 without an enclosure. 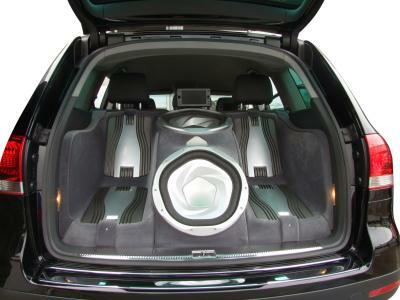 You can also purchase a much more powerful subwoofer for $800 and up. You can make the enclosure for the subs yourself or purchase a used enclosure fairly cheaply (under $30). 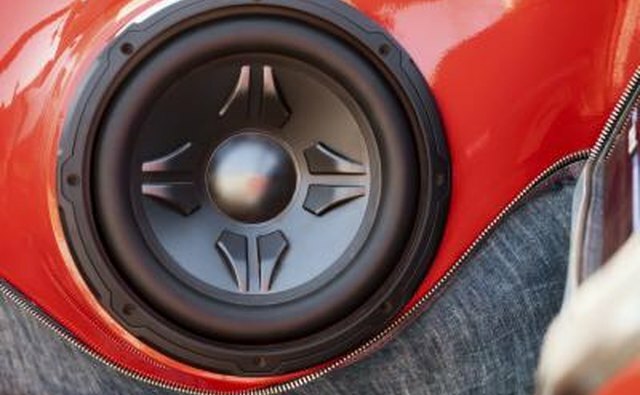 You may want to replace the speakers in your car, especially if you have an older car. This is not always essential for high quality sound, however. 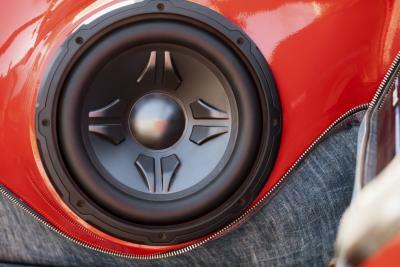 You can replace your car's speakers for $70 or $100, or you can purchase a full component speaker system, complete with crossovers, tweeters and subwoofers, for $800. You can purchase a high-quality, budget-friendly car audio system for $400 to $500. 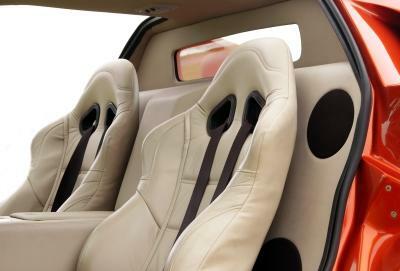 If you have a little more money to spend on car audio, you can get a superior system for around $1000. Of course, it is possible to spend far more than this on car audio and purchase a multi-thousand dollar system.